Get in touch with medical doctors in anywhere. Learn from doctors all over the world. Talk to doctors all over the world. e-casebook brings together doctors around the world and support healthcare that is based on the professional knowledge of doctors. New service "e-casebook LIVE beta version", next-generation live meetings for specialists, has been launched. 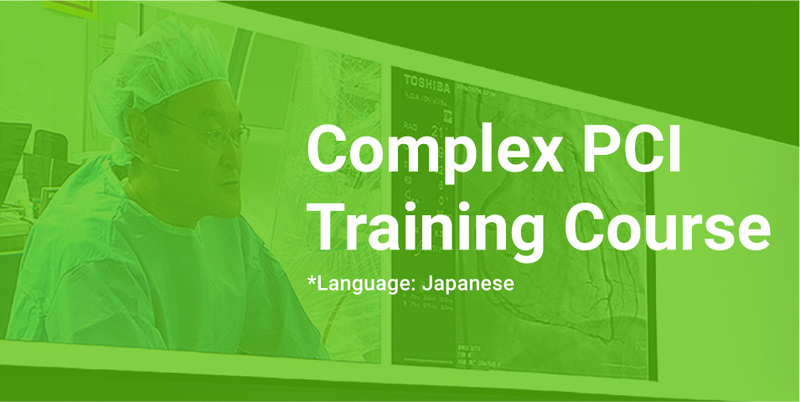 Apply for "Live Workshop | For Young Doctors: Imaging Guided Complex PCI Workshop" by Dr. Junko Honye online now. 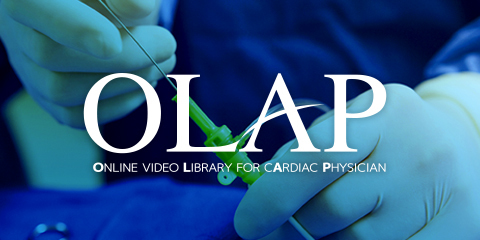 Apply for "Live Case Discussion: Discuss the Strategy of PCI Treatments Based on the Cases" by Dr. Osamu Katoh online now. 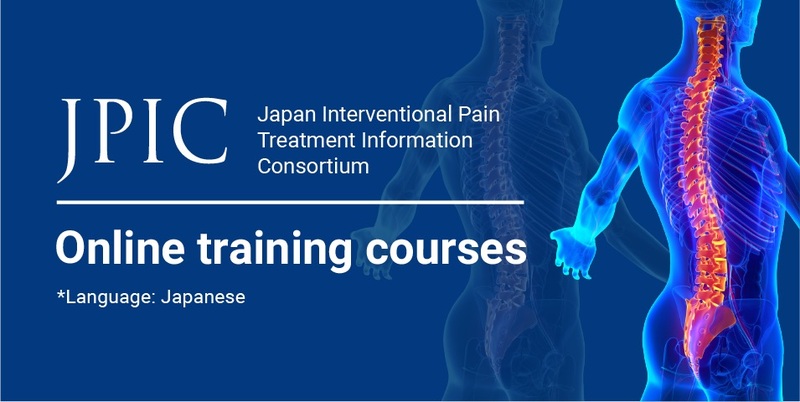 Apply for "Expert Live: EVT Expert Live" by Dr. Kazushi Urasawa online now. e-casebook LIVE is a service where you can learn from specialists around the world no matter where you live. We allow you to witness in real time the cutting-edge skills of doctors whose live research seminars you were not able to attend due to issues of distance or time, but had always wanted to learn from. Having this knowledge will support better treatment options. You can search for VIDEO using your favorite keywords and recommended tags for various themes. You are welcome to find a forum that suits your interests and participate in the discussion. Some popular forums have been selected.